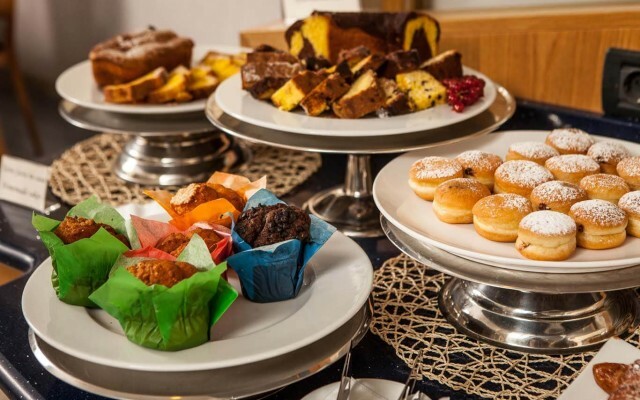 " ... comfortable, relaxing, clean and spacious bathroom, great breakfast with delicious sweets and fresh fruit every day. 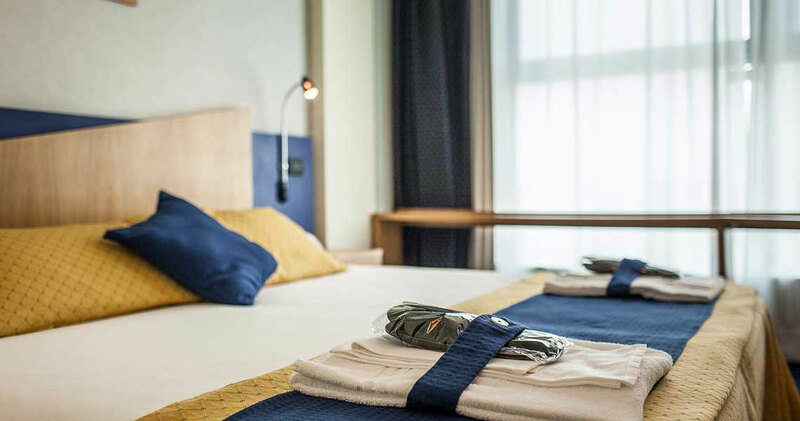 Courtesy and helpfulness of the staff ... "
The three-star Mastai Hotel in Senigallia has a great calling: being the hotel you are looking for in the city. 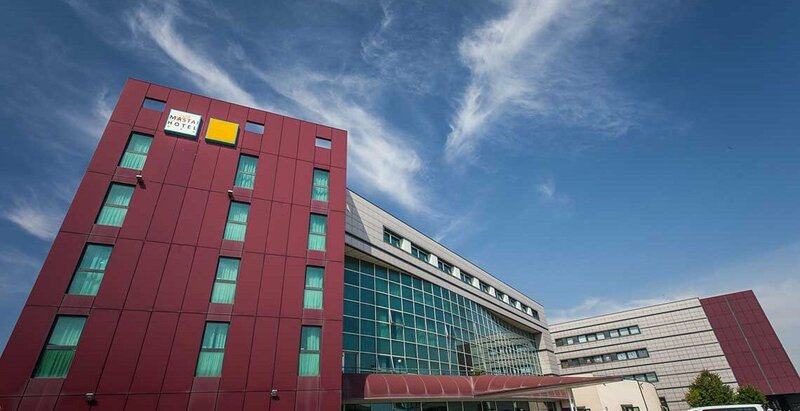 If you are travelling for business, the hotel has a key location next to the A14 highway entrance and to the center. It offers a big parking lot and gives you all its organisational efficiency to improe your stay in Senigallia.. Whether you are a couple or a family, the Mastai Hotel is the perfect place for a holiday close to every centre of interest. Sheltered from the chaotic littoral zone, its position is truly strategic to reach the sea, the city centre and the many cultural and food and wine destinations of the countryside.. 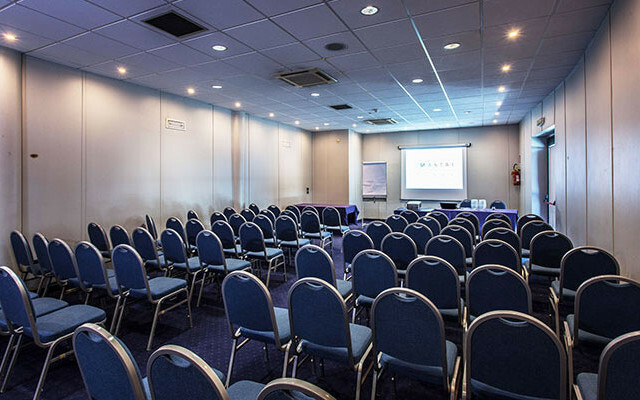 The Mastai Hotel in Senigallia offers you 7 meeting rooms provided with the best audio and video technologies, and free high-speed Wi-Fi. We are open all year , but above all, we are open to all your needs. It is not easy to find parking in Senigallia. We do we provide free one for each customer. 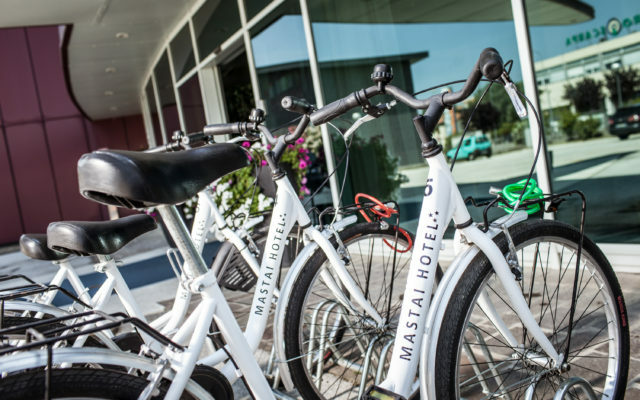 Hotel Mastai Senigallia provides the ability to use free bicycles. We are close to cinemas, shopping center, restaurants, bars, fast food and shopping but out of earshot. About 400 m. far from the motorway, at 800 meters. from the center of Senigallia, 1.5 km far from the sea and from the station, 18 km far from the airport 26 km from the port of Ancona. Rooms comfortable and large , also ideal for the handicapped, equipped with all the amenities to make your stay unique in Senigallia. 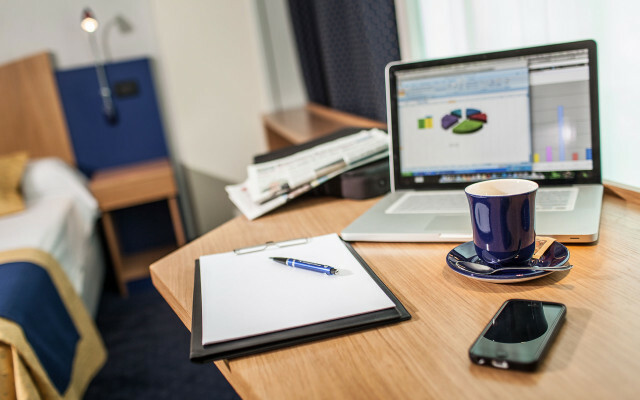 The ideal setting for your business trips with free Wi-Fi, multimedia stations, meeting rooms and bar at your disposal. We are the perfect hotel strategically to reach Frasassi, Corinaldo, Arcevia, Fano, Urbino, Recanati and organize a wine tour of the Marches.